An investor group led by Hellman & Friedman and includes Canada Pension Plan Investment Board (CPPIB) has entered into a definitive agreement to acquire Ultimate Software (NASDAQ: ULTI), a leading global provider of human capital management (HCM) solutions in the cloud, in an all-cash transaction for US $331.50 per share in cash, representing an aggregate value of approximately US $11 billion. I know this chart very well because it's one of the stocks I was tracking closely in late December during the bad Santa selloff of 2018. 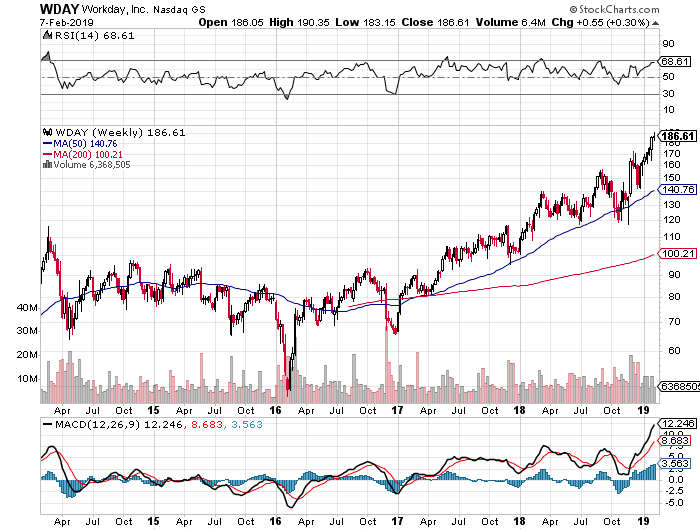 I was actually contemplating on buying this dip because the stock declined a lot but stayed above its 200-week moving average (I didn't buy it, sigh!). Oregon's public employees can thank CPPIB and GIC for the nice 30%+ premium they will receive once this deal closes in mid-2019. Ultimate Software Group said it agreed to be acquired by an investor group led by Hellman & Friedman Capital Partners in a deal valued at about US$11 billion. 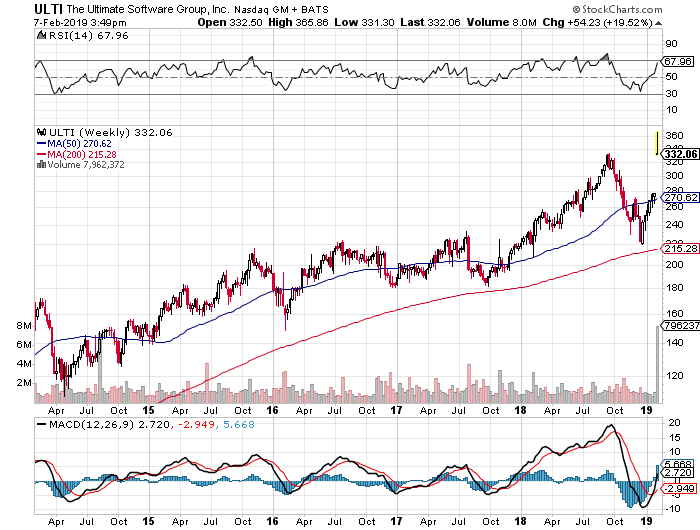 Shareholders of Ultimate Software, which makes cloud-based human resources management software, will receive US$331.50 per share in cash, the company said in a statement Monday. The terms represent a premium of about 32 per cent over the company's average stock price during the 30 days up to Feb 1. Ultimate shares rose 20 per cent in New York trading. 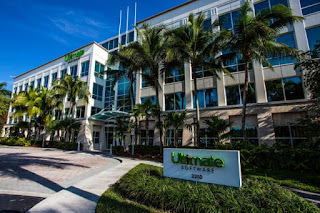 Weston, Florida-based Ultimate Software was founded in 1990 by Scott Scherr, who will remain at the company along with the existing senior management team. Ultimate Software manages employee relationships from recruiting to retirement. While starting with a basic package to manage payroll and benefits, Ultimate expands its offerings, sold on a subscription basis per employee, to include analytics tools that track a full range of human resources. Its customers include Subway Restaurants and Red Roof Inns Inc. 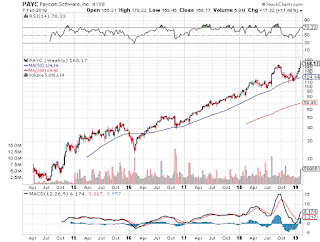 Payroll and human resources software "is a very attractive space to invest in", Jefferies analyst Samad Samana said. "It has very attractive characteristics - high retention rates. Everybody needs payroll, so it's a very large market." Several analysts have recently taken note of the company. 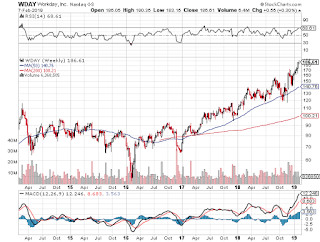 Deutsche Bank analyst Michael Turrin initiated coverage of the company last week with a buy rating, calling it a top "value" pick, based on its early transition to the cloud and a strong workplace culture. Mr Turrin said the company has proven itself capable of delivering consistent 20 per cent-plus recurring revenue growth and operating margin. Ultimate Software was ranked No 1 on Fortune's Best Workplaces in Technology list for the fourth consecutive year. Goldman Sachs reinstated coverage of the company last week with a neutral rating on the stock. Mr Samana said he wouldn't be surprised to see another company potentially make a bid for Ultimate Software. "The difference for a strategic buyer is there could be potential revenue and cost synergies that would make the deal more valuable for them than for a private equity buyer," Mr Samana said. Deal activity among software companies, including payroll, should continue because of the amount of money that can be put to work, according to Mr Samana. Large enterprise software companies have extra cash due to the new tax law, Mr Samana said, adding that private equity firms have also raised a lot of capital and are increasingly finding value in software. 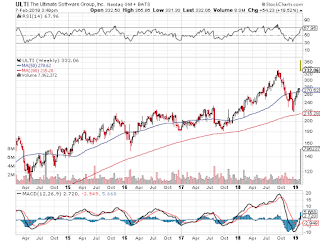 Ultimate Software is the second-fastest growing provider, behind Workday Inc, in the US$17 billion human-capital management and payroll-software market. It's moving beyond a core of mid-sized customers and has been gaining market share, while its acquisition of PeopleDoc should help it expand internationally, according to Bloomberg Intelligence analyst Mandeep Singh. Corporations' increasing preference for cloud-based human capital management and payroll software should help Ultimate Software expand faster than large, legacy peers such as SAP SE, Oracle Corp and ADP. The deal with Hellman will help Ultimate make additional investments in products and services, as well as rewarding employees, the company said. 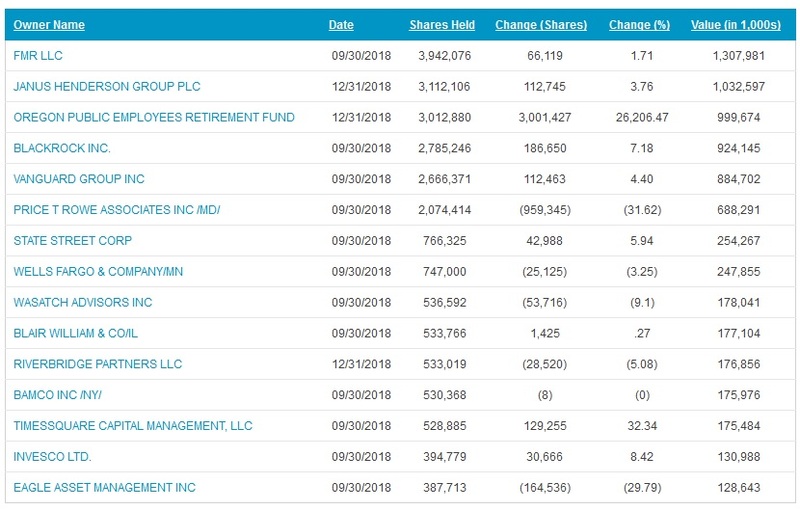 Hellman & Friedman is a private equity fund that makes large-market buyout investments in the communications, consumer discretionary, financials, health care, industrials, and technology sectors. Other investors include Blackstone Group, GIC, Canada Pension Plan Investment Board and JMI Equity. Hellman & Friedman is one of the best private equity funds in this space and they struck an incredible deal here, one that will benefit all the parties of this syndicate including CPPIB, GIC, Blackstone and JMI Equity. But the deal also allows Ultimate Software to focus on new products and services over the next few years and once they expand as a private company, when the time is right, the group of investors will be able to sell it at an even higher multiple either to a strategic buyer or just take it public again and reap the gains (I doubt it, think it will eventually be sold to a strategic buyer). 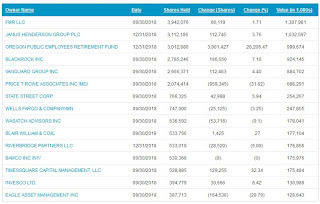 Anyway, as mentioned in the article above, Workday (WDAY) is the leader in the space and it or another competitor might make a bid for Ultimate Software but it will have to top a very generous premium (click on image). All this to say, it's not over till it's over but if this deal goes through, it will be the largest SaaS public to private deal ever. Below, MFAM Funds’ Bill Barker, a shareholder of Ultimate Software, discusses the deal in a segment of the MarketFoolery podcast. He talks with host Chris Hill about the upsides of this company, which has been taking market share from larger rival Paychex, and what the founder/CEO might have been hoping for in selling out to private equity.